Have you had thoughts of adding a greenhouse to your homestead, but are not sure what to do? There are many types of greenhouses that can be built as a DIY project. 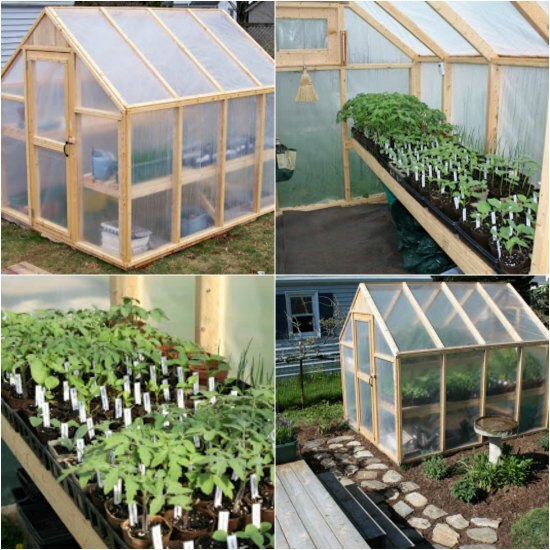 You can build a simple greenhouse using a set of plans that you can get for free by looking online. The process to build a simple greenhouse is similar to building a shed. You just need to have four walls and a door for getting inside. A greenhouse will not have any solid walls or a shingled roof. The outside of the greenhouse will need to be covered with plastic sheeting. You can build a simple greenhouse by constructing a wood frame out of 2×4 boards. The one thing you do not really need to worry about is adding a floor. Some landscape fabric is all you need to use for the floor as it will help prevent weeds from growing.